Charles Lear & Co. have a reputation for offering some of the best internal and external property photography in Gloucestershire. "A picture is worth a thousand words" and this is certainly true when it comes to selling property. 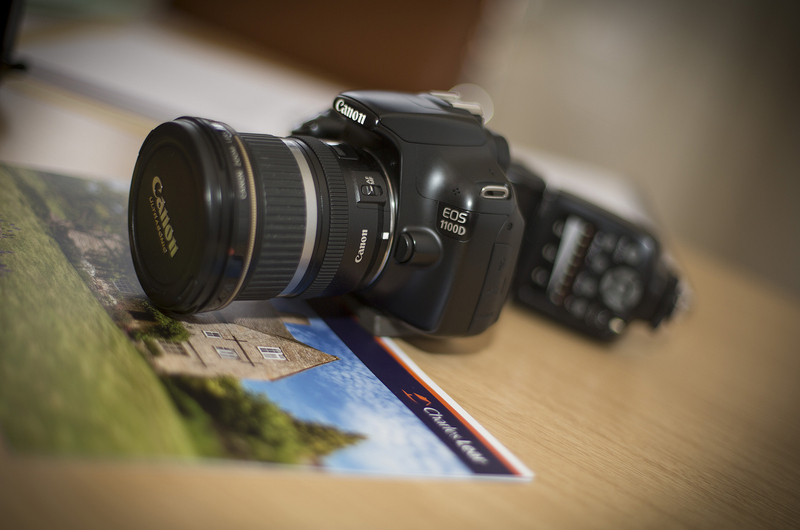 Great photographs are crucial to help give a potential buyer an unforgettable first impression. We offer an exceptional photography service and design particulars which will show your house in the best possible light. Our in house professional Photographer and Director, Tom Hatcher, takes all the photographs himself to ensure the highest standards are met. Each photograph then undergoes a process of post-production to further enhance the images. Unlike many of our competitors, we don't charge a fee for our photography – not upfront or on completion. There really is no reason to settle for average photography.